What do you look for in a door? Are you seeking a product that serves as a barrier to the outdoors or are you looking to upgrade your curb appeal? 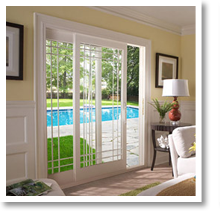 Whatever your reason, Window World of Columbus has a door style to fit your needs. 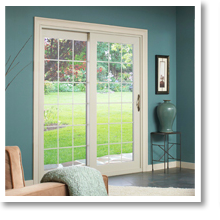 At Window World of Columbus, we pride ourselves in providing an exceptional customer experience to everyone who walks through our door. We understand that home-improvement projects can be a big deal, which is why we offer a free in-home estimate to take the stress out of finding the right product for you. During your complimentary estimate, we’ll have a Window World expert come out to your Ohio home and discuss with you the best option based on your style and budget. Entry Doors – Our wide variety of entry door styles offer many customization options to make your exterior match your personality. 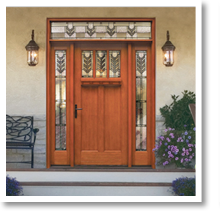 Not only are they beautiful, but our entry doors are quality constructed for protection from the elements. Patio Doors – Available in three unique styles, French, Contemporary and Classic, patio doors by Window World make the transition from inside to outside beautiful and effortless. French Doors – Make an elegant addition to your living space with a French door. This innovative product combines the function of a traditional sliding door with intricate details in the glass paneling. 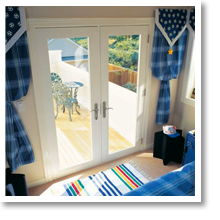 French Rail Patio Doors – The durable frame and sash construction ensure long lasting performance. The insulated glass gives you maximum energy efficiency and natural light exposure. 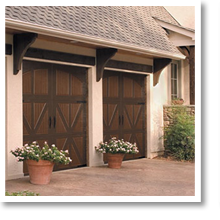 Garage Doors – Who says a garage door has to be boring? At Window World of Columbus, we offer many styles and personalization options that enhance curb appeal. Contact Window World of Columbus Today! Don’t forget to schedule your free in-home estimate today! Window World of Columbus wants to assist you on your next home project, so contact us and be on your way to enjoying the home of your dreams.